In a shocking announcement the West Liberty University has cut all funding to it's marching band and pep band as a result of budget cuts throughout the university. "Due to reductions in budgetary support, we are sorry to report that the Marching Hilltoppers and the Pep Band will be put on indefinite hiatus effective immediately. This action was taken to improve the financial state of the University. Appropriations from the State have been cut drastically and will most likely continue to fall. The University made this decision in consultation with myself, the Chair of the Department of Music and Theater, the Band Director, and the faculty of the Music Program. To be clear, this decision was based purely on financial considerations. The faculty and students involved with these bands have always performed with excellence and professionalism. 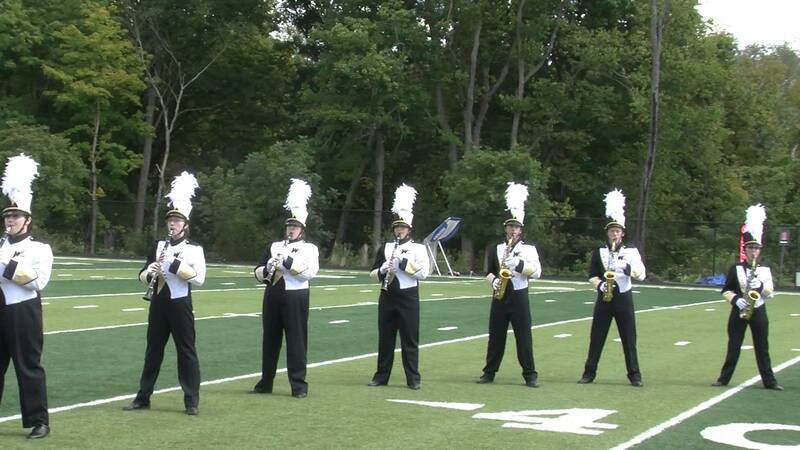 The bands were extremely well-organized, well-rehearsed, and represented the Music Program positively. These bands were always highly appreciated by the athletics programs and enjoyed by the many fans who attended the games. During these hard financial times, West Liberty is cutting back all across campus, and we try to do everything we can to minimize the impact on our students. The Music Program is strong and will move forward in new and exciting directions as it always has and we appreciate your continued support." While we appreciate the statement and understand that budget cuts happen at many universities, this is a sad sad day for West Liberty and over 50 students on that campus are now without the organization they love the most. It is always a shame to see the arts being cut from universities when budgets get tight. We hope that WLU will find a way to bring the Marching Hilltoppers back to campus soon. Please show your support for these students.